Motivated Seller!! 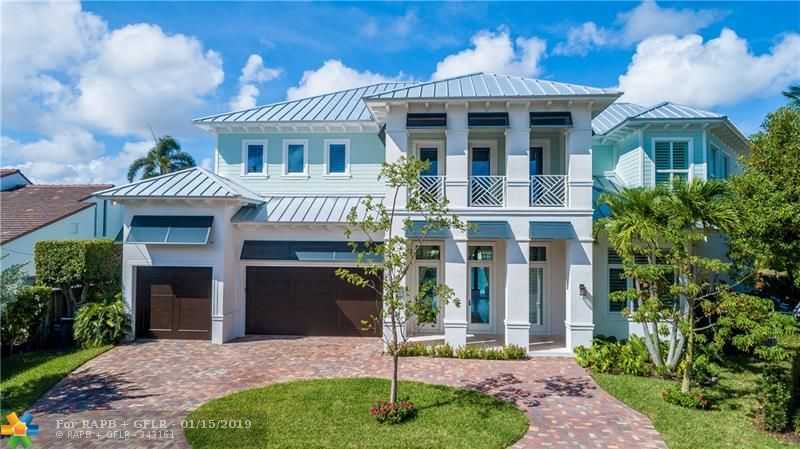 bring an offer – Stunning Coastal Estate Home Built on a Premium Lot and Great Island Street w/125ft of Deepwater Dockage and Close Ocean Access. Inviting Open floor Plan for All Your Entertaining and Perfect for Everyday Family Living. High-end Gourmet Kitchen with Expanded Dining Area, Outdoor kitchen with Gas Lanterns with A Large Second Floor Balcony Overlooking Endless Water Views. Also Featuring a Large Clubroom with Custom Bar, Beautiful High Ceilings throughout, Sono’s System & Much More! Exceptionally Built! !